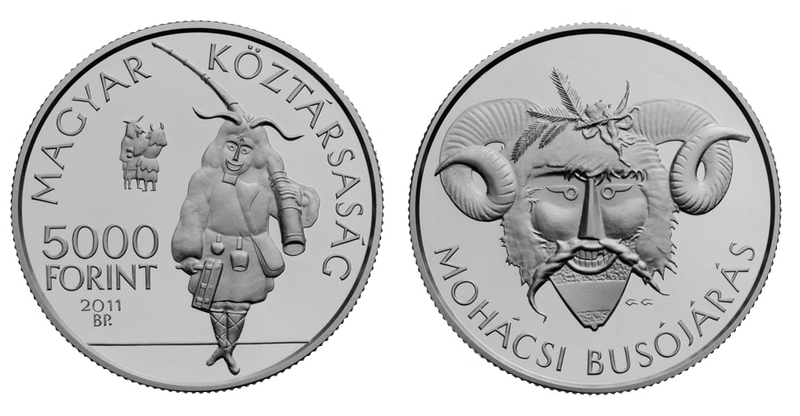 The Hungarian National Bank has issued a silver collector coin ‘Busó festivities’ with a face value of HUF 5,000 to commemorate the admission of the tradition of Busó walking to UNESCO’s Representative List of the Intangible Cultural Heritage of Humanity. The Busó festivities are the first of Hungarian folk customs to feature on the list. 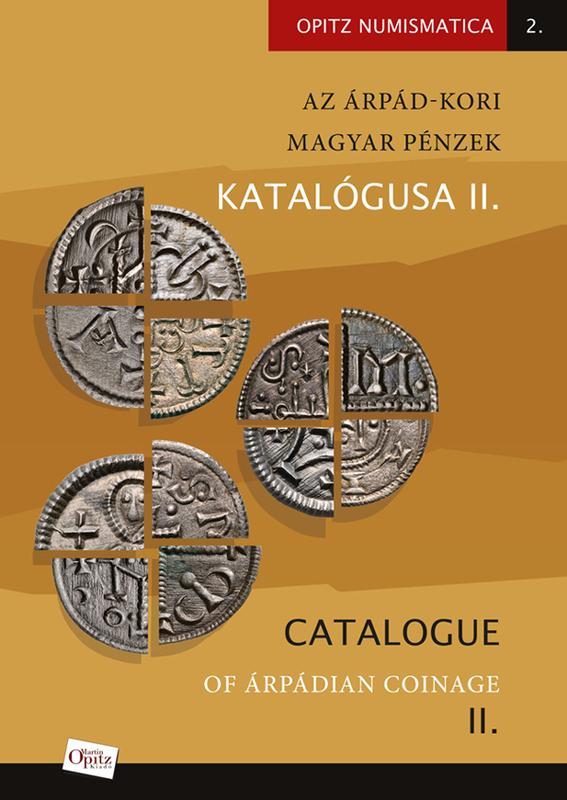 The collector coin was designed by Gábor Gáti. 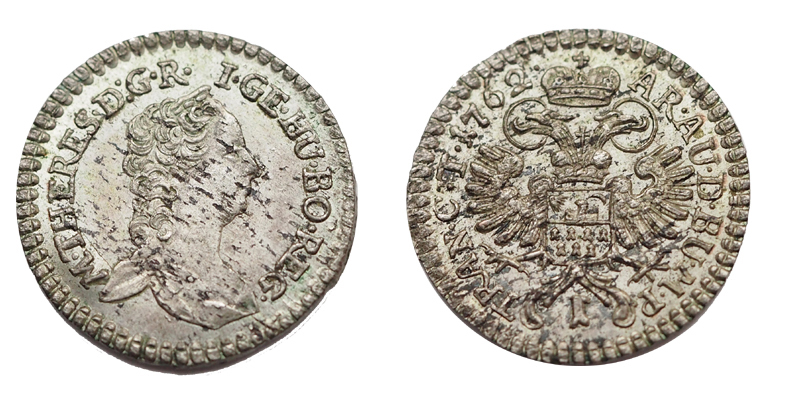 On the obverse of the coin, the legend ‘REPUBLIC OF HUNGARY’ is inscribed around the edge. A representation of a figure dressed in the traditional clothing of the Busó, carrying a long wooden horn on his shoulder and a rattle in his hand and wearing cow-bells on his belt, is shown on the right side of the centre field, with two other Busó figures appearing in the background. 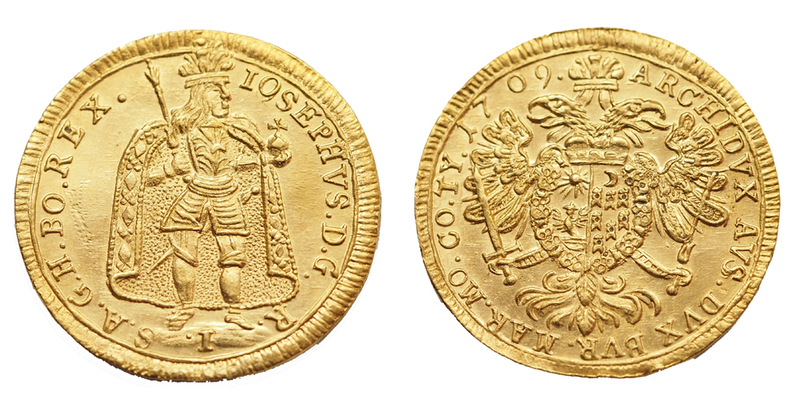 The value numeral ‘5000’, the inscription ‘FORINT’, the mint year ‘2011’ and the mint mark ‘BP’ are inscribed on the lower left of the coin. 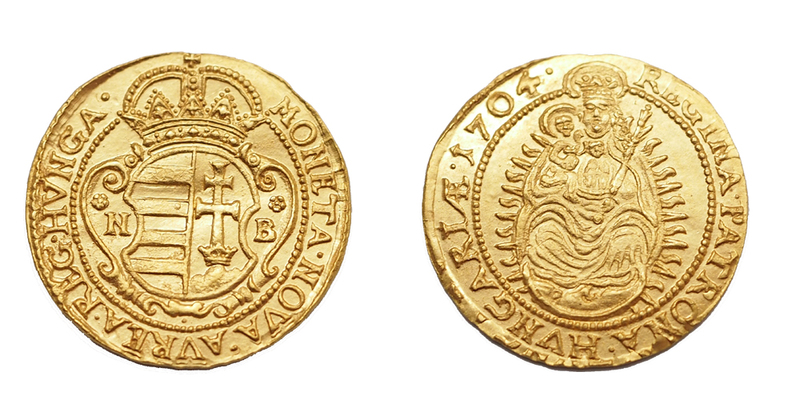 The reverse of the coin bears the legend ‘BUSÓ FESTIVITIES AT MOHÁCS’. A representation of a Busó mask decorated with a ram’s horn is shown in the centre field of the coin. The designer’s mark is positioned below and to the right of the representation of the Busó mask. The collector coin is struck in .925 fine silver and weighs 31.46 grams. Its diameter is 38.61 mm and it has a reeded edge.